We are extremely fortunate to have a Special guest this April-May season! 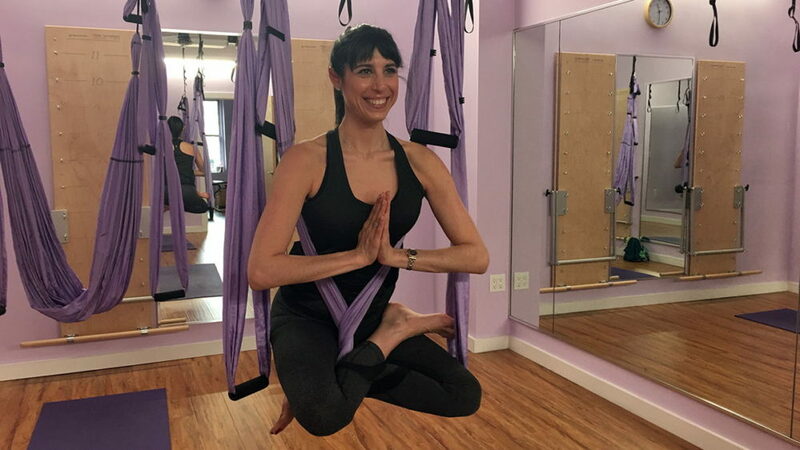 Grand Opening of NEW CLASSES with Extra Props At our Upper East Side Studio! 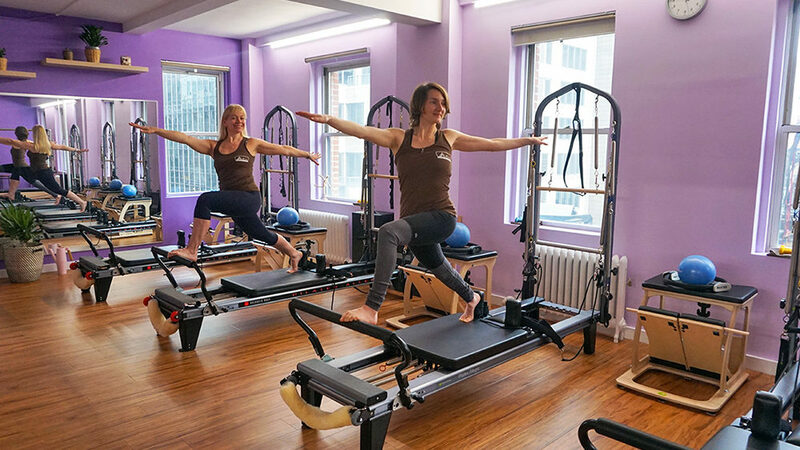 Enjoy Spring and Summer with energizing, exciting, empowering and healthy classes at one of the famous locations of Helen’s Intensive Pilates Studios! 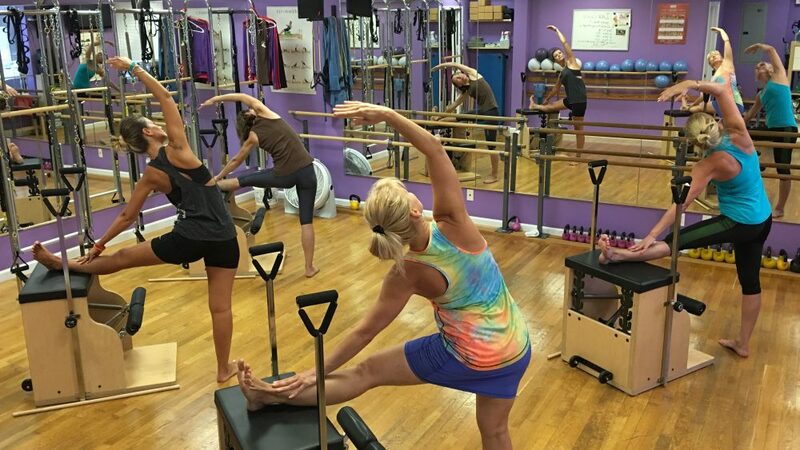 Save BIG on Helen’s Intensive Pilates Packs! Buy a set of Packs now through January 15, and save BIG! Get the Best Deal on our Gift Cards! Would you like to introduce a friend or a special someone to a healthier lifestyle? Now for a limited time you can buy our Gift Cards at a lower price. New Membership Offers for the 2018-2019 Winter Holiday Season! The Holiday Season is a time for giving, but, the New Year is a time for losing – all that extra weight. If you want to spend a warm winter wonderland getting back into shape, spend it at Helen’s Intensive Pilates Studios! Take advantage of Avenue U and Kings Highway Studios Specials! Back from Vacation! Begin the New Autumn Season, by Harvesting a New Exercise Routine with a Great Pilates Workout at Helen’s Pilates Studios!!! Take advantage of Our Studio Specials! Choose the best Starter Package for you. Want extra savings? Refer a family member or a friend. 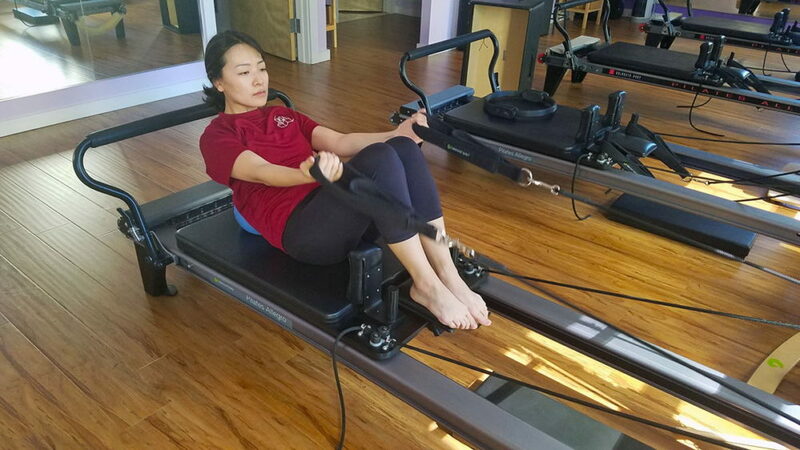 You will receive a coupon for $10 off your next package for each person who joins Helen’s Intensive Pilates. The more friends you refer, the more you save!